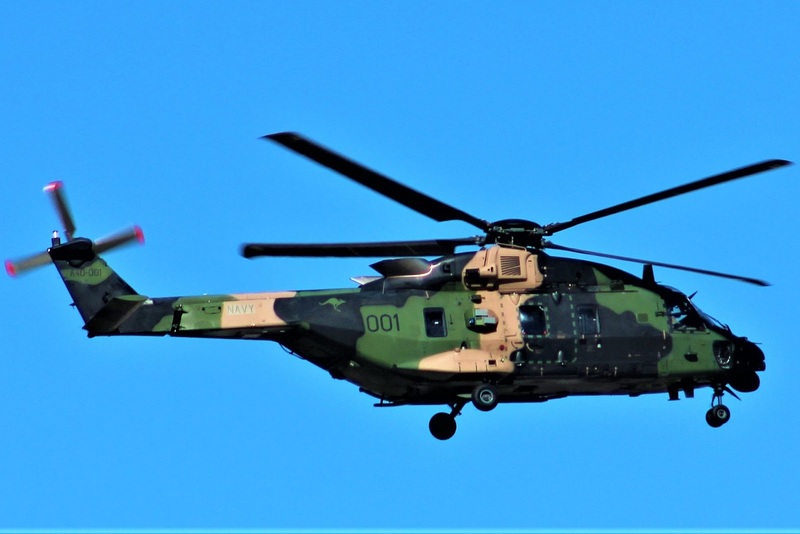 On Thursday 31 May, Australian Army NH Industries MRH-90 Multi-Role Helicopter A40-001 was noted calling into Rockhampton Airport as "Destrier 114". 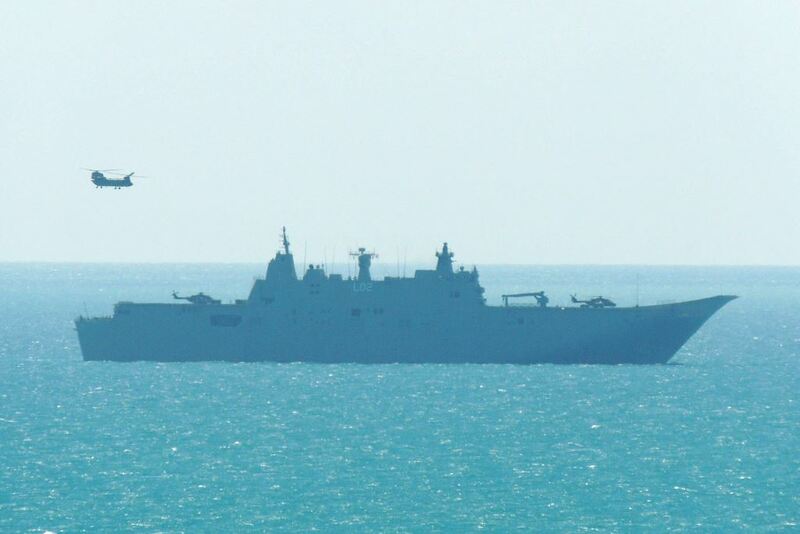 It appeared to fly in from Brisbane where it was spotted wearing Royal Australian Navy (RAN) titles. After taking on fuel, A40-001 departed Rockhampton Airport for Townsville, although it was heard to be using the different radio callsign of "Destrier 121". It is interesting to note that the Army MRH-90s are now using three digits in their flight numbers and callsigns. Meanwhile, during the late afternoon also on Thursday 31 May, yet another Royal Australian Air Force (RAAF) Lockheed C-130J-30 Hercules transport aircraft was noted calling into Rockhampton Airport. On this occasion, it was identified as A97-442 "Trojan 20" and looked to fly into Rocky from the South before it later departed to Townsville. 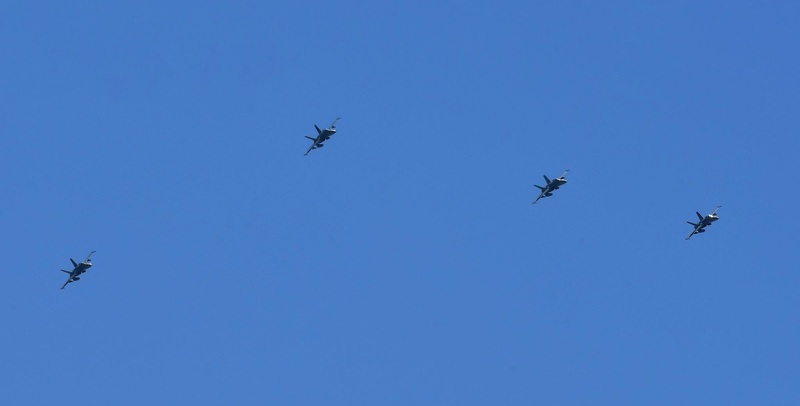 Finally, also noted flying into Townsville Airport on Thursday 31 May were three flights of RAAF 'classic' McDonnell Douglas F/A-18 Hornet fighter jets. They are expected to participate in the RAAF's Exercise High Sierra which is will kick off in the Townsville area next week. Heard flying through inland parts of CQ - along with a pair of RAAF Airbus A330-200 / KC-30A Multi Role Tanker Transport (MRTT) aircraft - were "Hawkeye x5", "Hunter x3" and "Hipshot x4". 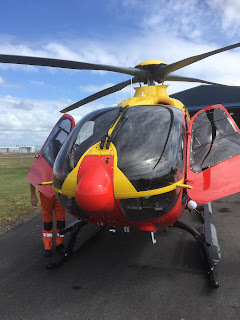 They are expected to be joined next week by RAAF British Aerospace (BAe) Hawk 127 jet training aircraft, as well as the two Pilatus PC-9/A aircraft which departed Rockhampton Airport for Townsville yesterday - see Blog post below. On Thursday 31 May, Royal Australian Air Force (RAAF) Search and Rescue (SAR) Sikorsky S-76A helicopter VH-LHZ was noted departing Rockhampton Airport for good, heading to RAAF Base Amberley via a fuel stop at Bundaberg Airport. It was heard to be using the radio callsign of "Choppa 42". VH-LHZ arrived into Rocky over a fortnight ago in support of the three visiting RAAF Pilatus PC-9/A Forward Air Command (FAC) aircraft which were deployed to Rockhampton Airport to participate in a land/sea joint military exercise in the Shoalwater Bay Training Area (SWBTA). It it believed that VH-LHZ had a very quiet time, not departing Rockhampton Airport once during its two-week stay! 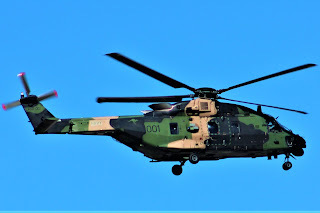 Of interest, VH-LHZ is owned by Lloyd Helicopters and operated by CHC Helicopters Australia, and is one of a number of choppers used for RAAF Search and Rescue jobs. AirServices Australia / Aero Pearl-operated Hawker Beechcraft B300 Super King Air VH-FIZ touched down at Gladstone Airport from Brisbane on Tuesday 29 May. Again, VH-FIZ was using the flight number ADA4 and the radio callsign of "Auscal 4". 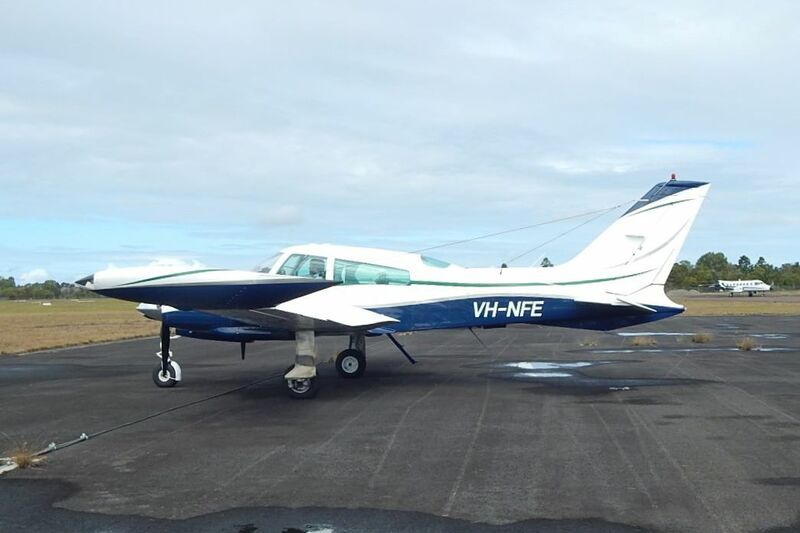 On Wednesday 30 May, VH-FIZ operated two local NAVAID / ILS calibration flights around Gladstone Airport. VH-FIZ then departed Gladstone Airport for Brisbane on Thursday 31 May. Airservices Australia is an Australian Government owned corporation, responsible for providing safe, secure, efficient and environmentally responsible services to the aviation industry such as air traffic control, airways navigation, communication facilities and aeronautical data within the Australian Flight Information Region (FIR) as well as airport fire fighting and rescue services. Employing more than 4000 staff, approximately 1000 personnel are dedicated to air traffic control alone working from two major centres - one in Melbourne and another in Brisbane - as well as 29 towers at other international and regional airports across Australia. Of interest, Australian airspace covers approximately 11 per cent of the earth’s surface and includes continental Australia, territorial waters and international boundaries over the Pacific and Indian Oceans. Airservices Australia also manages upper-level airspace (above 30 000 ft) under contract to the neighbouring Pacific Island Flight Information Regions of the Solomon Islands and Nauru. 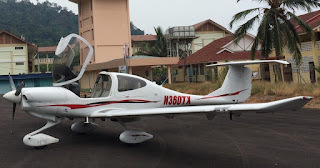 Equipment checked include distance measuring equipment (DMEs), VHF Omni-directional range transmitters, non-directional beacons and approach lighting, while instrument landing systems (ILS) are tested every six months. 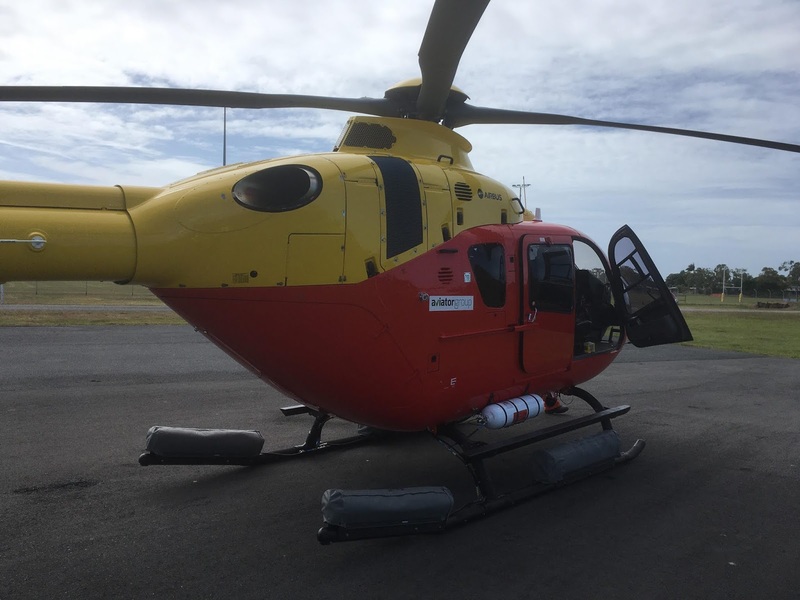 On Wednesday 30 May, Royal Australian Air Force (RAAF) Search and Rescue (SAR) Bell 412EP helicopter VH-VAA was noted calling into Mackay and Biloela / Thangool Airports while flying from Townsville down to Redcliffe. 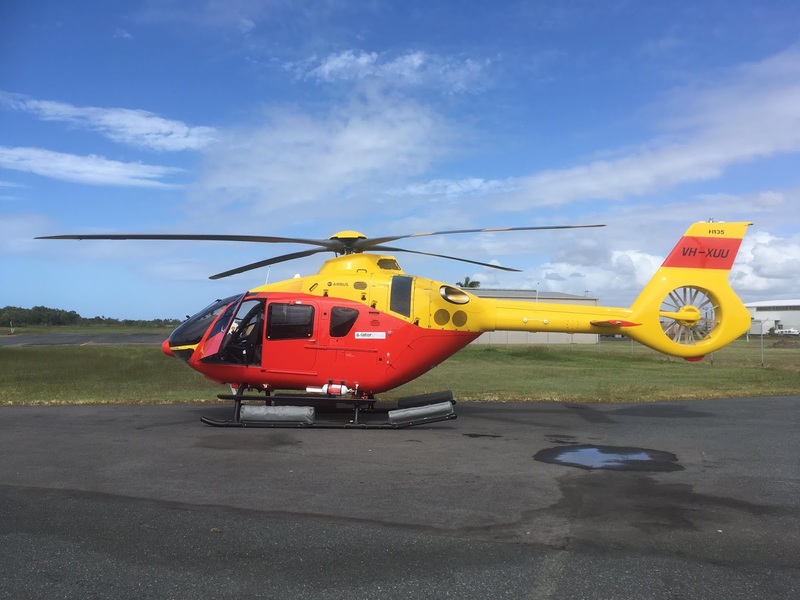 VH-VAA is owned by Lloyd Helicopters and operated by CHC Helicopters Australia for the RAAF and has been noted operating out of Darwin for a large part of this year using the RAAF Support radio callsign of "Rescue 82". 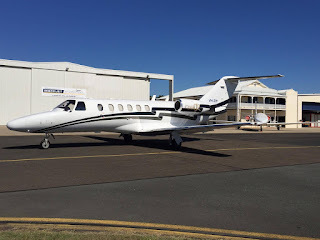 On Wednesday 30 May, Mackellar Mining Equipment / Flight Options (Australia) Cessna 560 Citation Ultra bizjet VH-MMC was back in CQ, this time landing at Biloela / Thangool Airport after flying up from its Sunshine Coast base. After staying for most of the day, VH-MMC made an early evening departure and returned to the Sunshine Coast. This is the second week in-a-row that VH-MMC has visited Bilo on a Wednesday. As mentioned below, on Tuesday 29 May, VH-MMC completed a flight from and back to the Sunshine Coast via airwork at Gladstone Airport. Meanwhile, another bizjet becoming a weekly visitor to CQ - Brisbane-based Cessna 525A CitationJet2 VH-MOR - was yet again noted arriving into Moura Airport late on Wednesday 30 May from Archerfield via Brisbane. UPDATE! 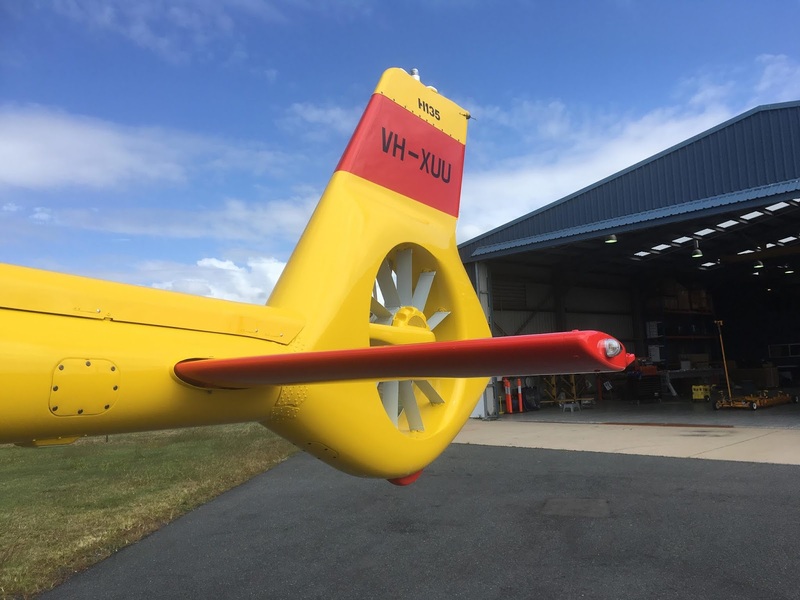 As it has done for the last couple of weeks, VH-MOR returned to Brisbane and Archerfield from Moura Airport on Thursday 31 May. 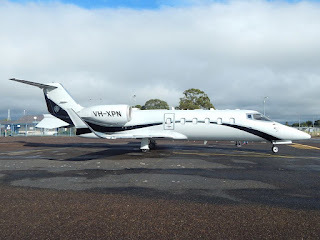 Also on Wednesday 30 May, another familiar bizjet in the form of the Queensland Police Service (Airwing) (State of Queensland) Cessna 560 Citation Ultra VH-PSU popped into some CQ Airports operating what looked to be prisoner transfer flights. 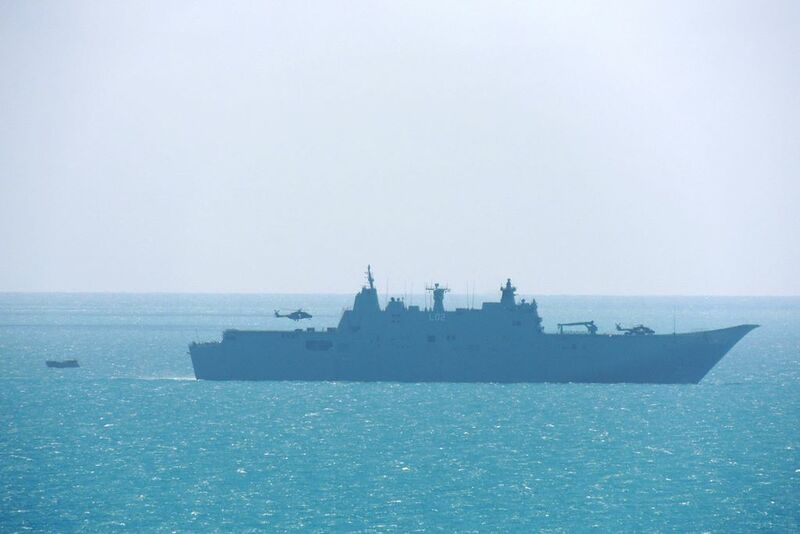 It departed Brisbane for Cairns calling into Rockhampton, Mackay and Townsville Airports before returning to Brisbane later in the day via Gladstone Airport. Finally, not quite a corporate bizjet - maybe a corporate turboprop - but late on Wednesday 30 May, Hinterland Aviation Beech B200 King Air VH-HJS was noted visiting Mackay Airport on presumably a closed charter. It arrived from and later departed back to its Cairns base. VH-HJS was also noted visiting Proserpine (Whitsunday Coast) Airport the previous Thursday 24 May. 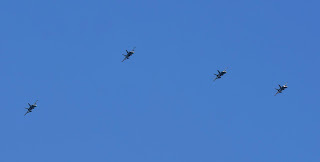 On Wednesday 30 May, the remaining pair of Royal Australian Air Force (RAAF) Pilatus PC-9/A aircraft were spotted departing Rockhampton Airport following their deployment to participate in the current land/sea joint military exercise which is underway in the nearby Shoalwater Bay Training Area (SWBTA). The two PC-9s were identified as A23-022 and A23-031 which are both flown by the RAAFs Number 4 Squadron (Forward Air Control) based at RAAF Base Williamtown. Number 4 Squadron consists of three flights, with 'A Flight' comprising the aircrew responsible for operating the four Pilatus PC-9/A Forward Air Control (FAC) variant aircraft. They were heard to be using the radio callsign of "Reaper 11" as they departed Rockhampton Airport for Townsville where they are expected to participate in the RAAF's Exercise High Sierra which is due to start in the Townsville area next week. A third PC-9 - A23-020 - was also deployed to Rockhampton Airport during the early part of the exercise earlier this month. Meanwhile, after the sun went down also on Wednesday 30 May, RAAF Lockheed C-130J-30 Hercules transport aircraft A97-440 was noted arriving into Rockhampton Airport from Townsville as "Trojan 20". 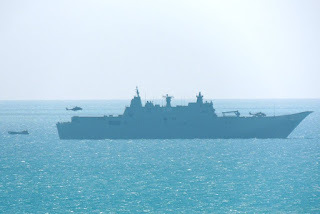 After loading some personnel and equipment, the Herc later returned to Townsville. Sincere thanks once again to local plane spotter 'IAD' for taking the time to capture and send through these great photos! Late on Tuesday 29 May, it appears that the Hevilift Australia (Fixed Wing Division) ATR 42-320 VH-YWH completed possibly its first Fly-in Fly-out (FIFO) charter flight into CQ with it noted visiting Middlemount Airport. 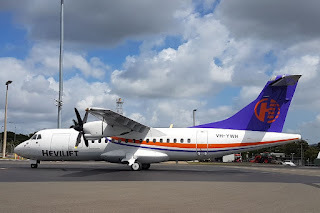 VH-YWH was noted using the flight number and radio callsign of ‘HT405/406’ / “Hevilift 405/406". Then on Wednesday 30 May, VH-YWH again operated in and out of Middlemount Airport but time time as ‘HT407/408’ / “Hevilift 407/408". 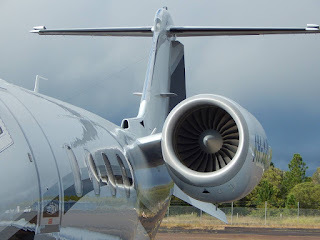 It appears that Hevilift has taken over the FIFO charter flights that were previously operated by JetGo Australia Airlines which has operated their Embraer regional jet aircraft into the mining town since July last year. 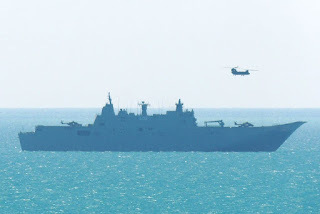 Over the course of this week, local plane spotter James K has photographed the Royal Australian Navy (RAN) Canberra-class landing helicopter dock (LHD) ship aptly named HMAS Canberra (III) in waters off Bowen conducting helicopter landing and take-off trials. The appearance of HMAS Canberra and the landing trials appears to be part of the RAN's Exercise Sea Explorer 2018 which has just kicked off. As these photos show, Australian Army Boeing CH-47F 'Foxtrot' Chinook and NH Industries MRH-90 Multi-Role Helicopters have been completing flights from and back to the HMAS Canberra. Chinooks A15-303 and A15-306, along with MRH-90s A40-036 and A40-042 have been noted flying around the area. 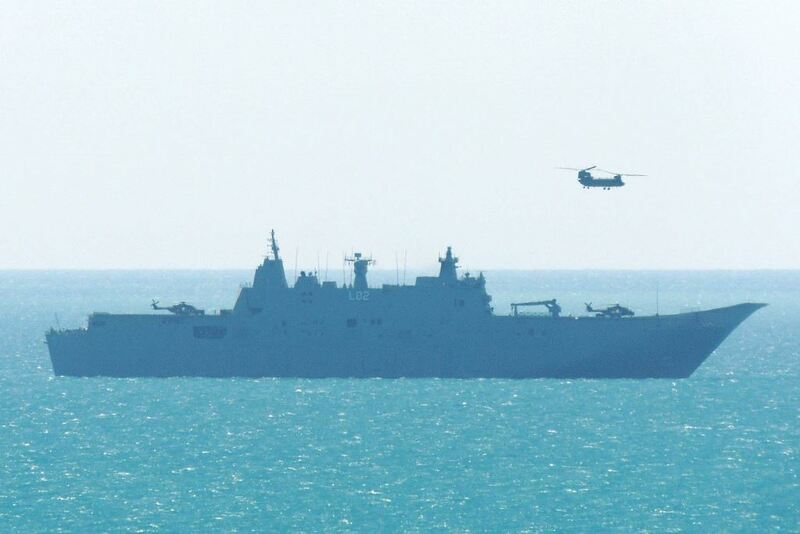 The Chinooks and MRH-90 Taipans are from the Army's 5th Aviation Regiment whose Facebook page also featured a photo showing the historic moment that both Chinook and MRH-90 helicopters landed on the HMAS Canberra together. The HMAS Canberra (III) (L02) is the lead ship of the Canberra-class landing helicopter dock (LHD) ships in service with the Royal Australian Navy. It is described as the current flagship of the RAN fleet. 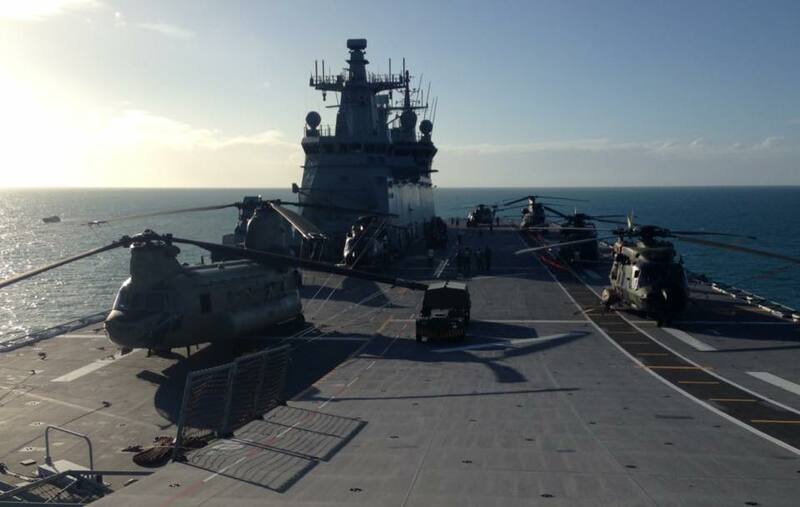 Please note too that the main beach at Bowen has been closed during this exercise for the next two weeks. Sincere thanks to James for taking the time to capture and send through these great photos! Avcair (Norris Aviation) LearJet 60 Bizjet VH-XPN Spotted at Maryborough Airport - Plus Much More! 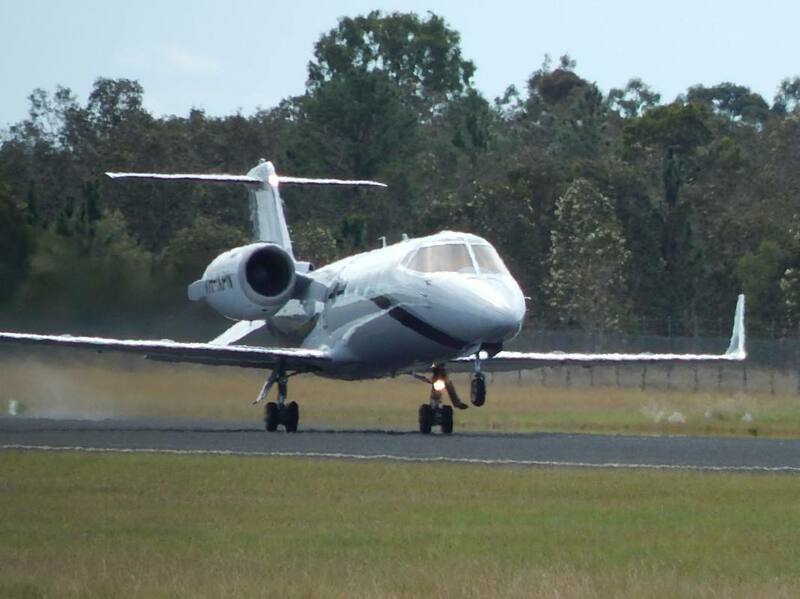 On Tuesday 29 May, Avcair (Norris Aviation) LearJet 60 bizjet VH-XPN touched down at Maryborough Airport. It looked to fly up from its Brisbane base. After some time on the ground, VH-XPN returned to Brisbane in the early afternoon. Also spotted at Maryborough Airport also on Tuesday 29 May was the Aero Dynamic Flight Academy Cessna 310 VH-NFE which visited for part of the day from its Sunshine Coast base. 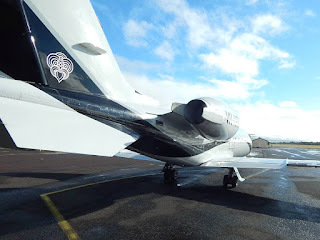 Meanwhile, there has been several other corporate bizjets and other light General Aviation (GA) aircraft noted calling into CQ Airports over the last couple of days. 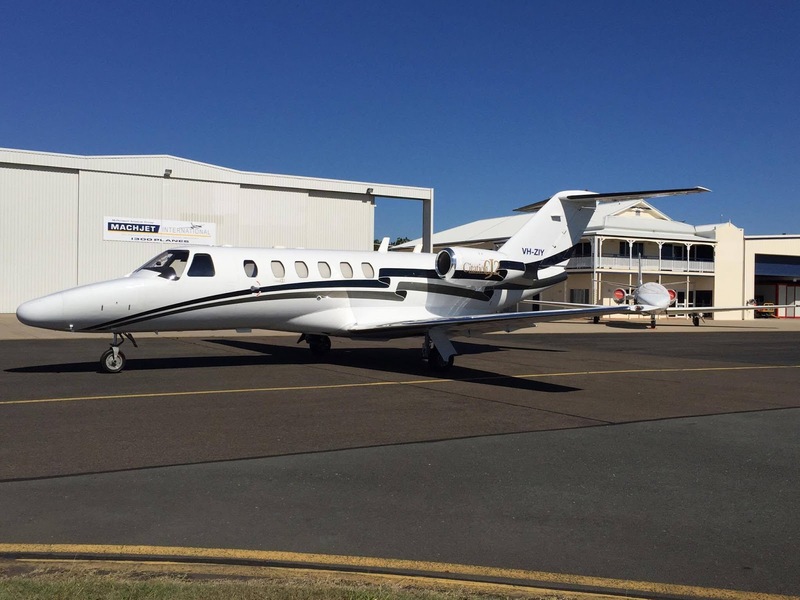 On Tuesday 29 May, Mackellar Mining Equipment / Flight Options (Australia) Cessna 560 Citation Ultra VH-MMC completed a flight from and back to the Sunshine Coast via airwork at Gladstone Airport. 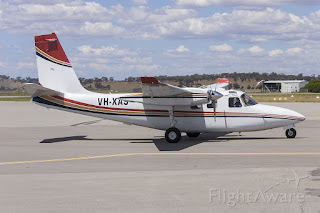 Kennedy Aviation (Kennedy Air Services) of Gunnedah in New South Wales, North American Rockwell 500S VH-XAS was also noted completing airwork in CQ on Tuesday, flying up from Redcliffe to Mackay Airport via airwork at Maryborough, Bundaberg, Gladstone and Rockhampton Airports. From Mackay Airport, VH-XAS continued to Townsville and then Cairns. UPDATE! 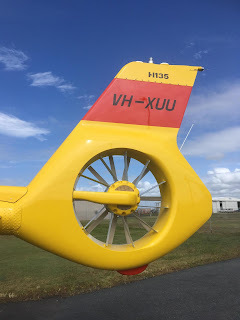 VH-XAS was noted returning South on Wednesday 30 May, flying from Cairns to Gladstone Airport via airwork at Townsville, Mackay and Rockhampton Airports. It then flew to Redcliffe and back into New South Wales. Toowoomba-based Piper PA-31-350 Navajo VH-TTX was noted arriving into Rockhampton Airport from there before it later departed to Bowen Airport. It later returned to Rocky before continuing 'home' to Toowoomba. 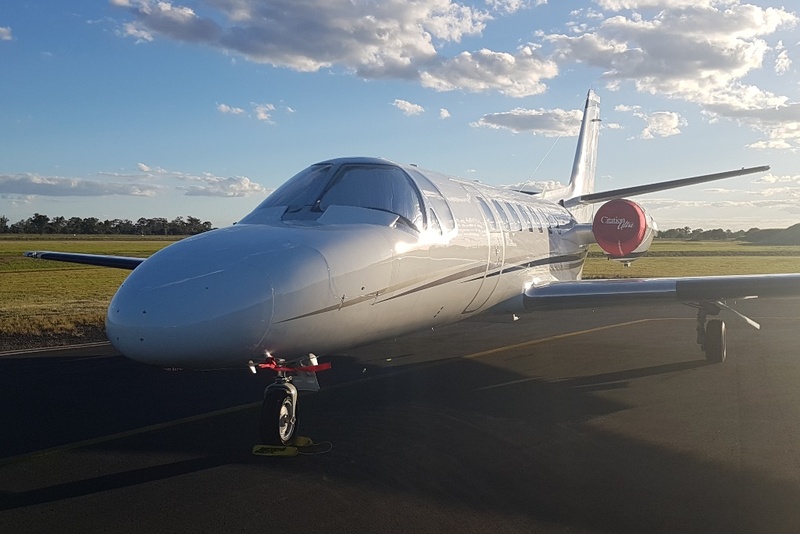 Another Toowoomba-based Navajo in the form of Redjet Aviation Piper PA-31 VH-PJU was noted arriving into Longreach Airport via Roma Airport from Toowoomba also on Tuesday 29 May. At the time of writing, it was due to return to Toowoomba on Wednesday 30 May. Also at the time of writing, late on Tuesday 29 May, LifeFlight (Aeromed) LearJet 45 bizjet VH-CXJ "Ambulance 452" was due to pop into Longreach Airport from Townsville and later depart to Brisbane. 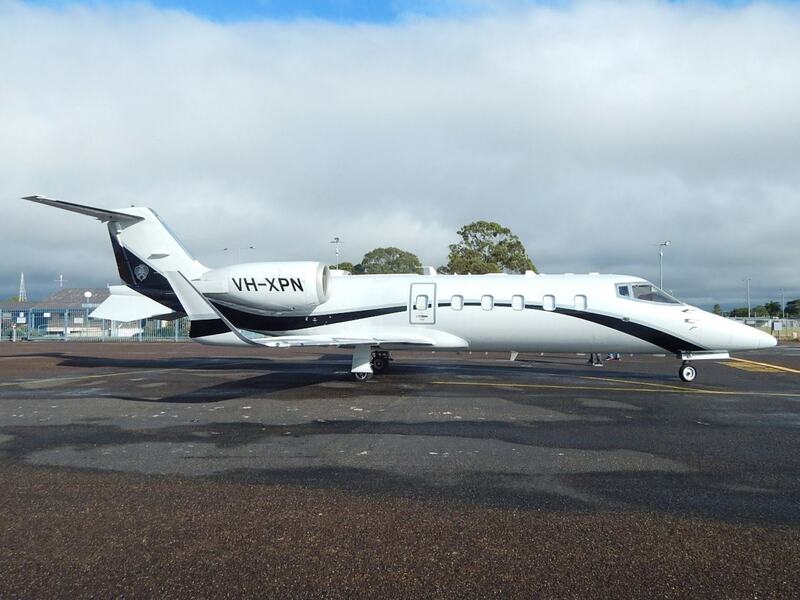 While last Friday 25 May, fellow Lifeflight LearJet 45 VH-VVI "Ambulance 451" was noted flying in and out of Charleville Airport from and back to Brisbane. 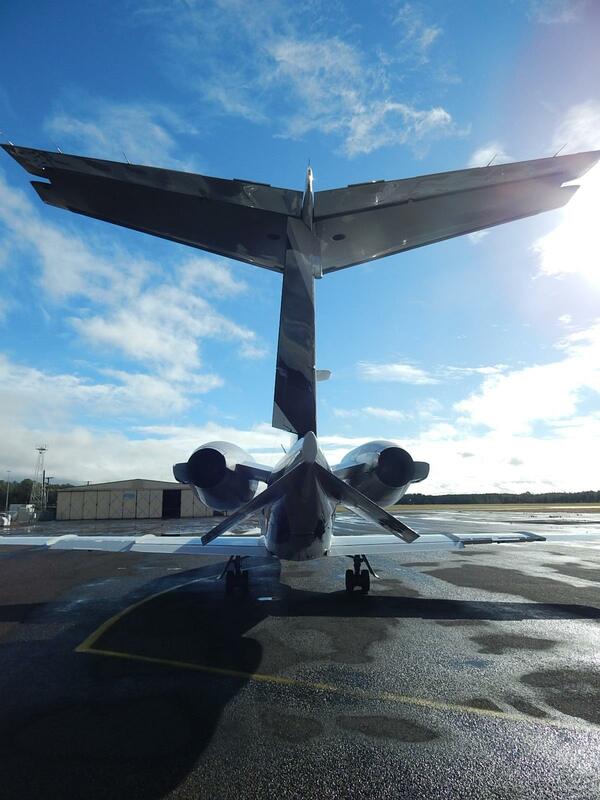 Finally, up at Hamilton Island Airport, on Monday 28 May, a pair of Australian-based bizjets were noted calling in. Port Macquarie-based Cessna 510 Citation Mustang VH-VSQ arrived from there and stayed, while Balmoral Air Dassault Falcon 2000LX VH-WIO arrived from Bankstown. 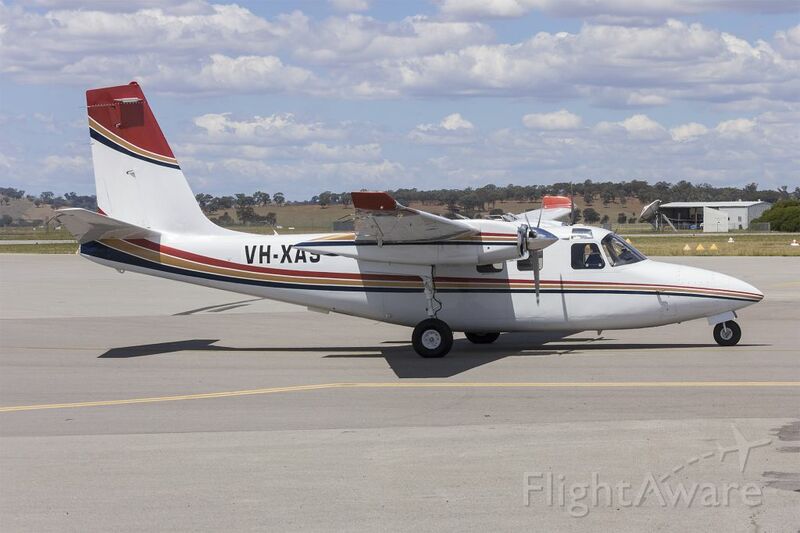 VH-WIO was noted departing to Coffs Harbour and Bankstown on Tuesday 29 May. Sincere thanks to David G at Maryborough for taking the time to capture and send through these great photos! Very late on Monday 28 May, American-registered Diamond DA-40XL Star N360TX was noted passing through Longreach Airport while on what could be a delivery flight to Archerfield. The possibly former Singapore-based Diamond, N360TX arrived into Australia via Darwin from Bali (Denpasar) on Saturday 26 May. 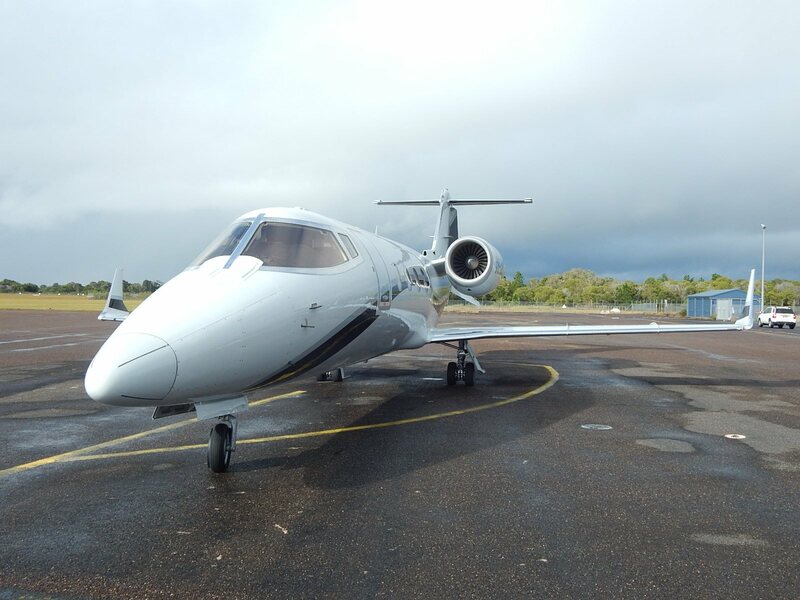 On Monday 28 May, it departed Darwin for Mount Isa before calling into Longreach Airport and finally touching down at Archerfield in the wee small hours of Tuesday 29 May. 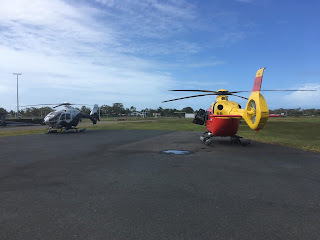 Interesting to note several civil helicopters popped into Rockhampton Airport on Sunday 27 May. 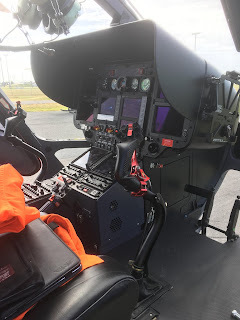 Nautilus Aviation Bell Helicopters Textron 505 Jetranger X helicopter VH-VSB was spotted arriving into Rockhampton Airport the Sunshine Coast and Bundaberg Airport. 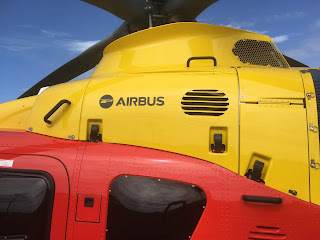 As mentioned below, VH-VSB spent the weekend on the Sunshine Coast at The Novotel Twin Waters Resort which is where the biennial Rotortech Conference and Exposition - the premier industry event for the helicopter community in Australia, New Zealand and the region - was held over the weekend. After taking on fuel, VH-VSB departed to Mackay Airport and further North. Also calling into Rockhampton Airport was a pair of Whitsunday Air Services choppers in the form of Robinson R44 II VH-BCJ and only recently registered Airbus Helicopters EC 130 T2 VH-HRL. And Careflight Kawasaki BK117 B-2 rescue helicopter VH-BIF also called into Rockhampton Airport on Sunday 27 May but from Coffs Harbour (New South Wales) via the Sunshine Coast. It then departed to Mackay Airport and Cairns. 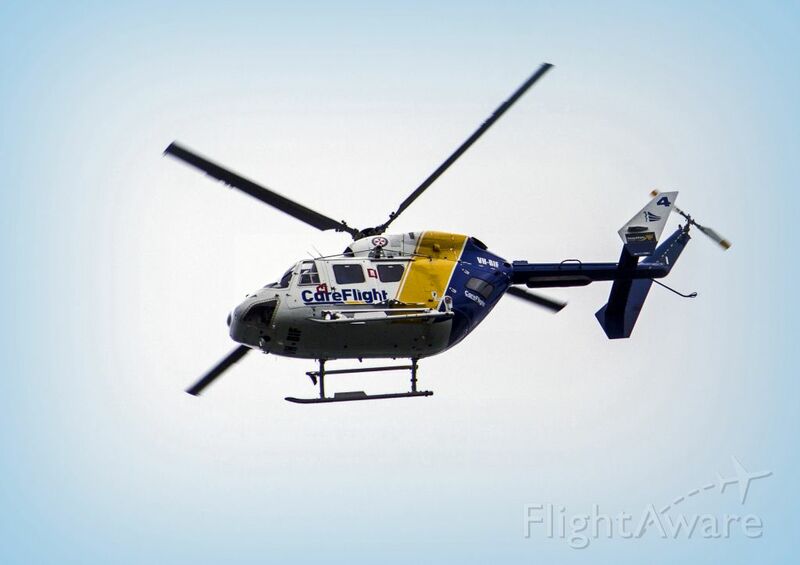 VH-BIF was heard to be using the radio callsign of "Careflight 4". 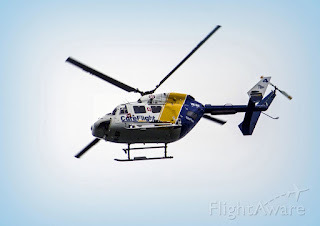 Reports suggest that VH-BIF "Careflight 4" is on its way to Darwin. Also spotted at Rockhampton Airport on Sunday 27 May was new Archerfield-based SOCATA TBM 700 N700BK. It appeared to arrive into Rocky from the South late on Friday 25 May. It appears to be still parked. Finally, late morning on Saturday 26 May, the visiting 1935 Stinson Reliant SR-8C VH-UXL was noted departing Rockhampton Airport for Caloundra on the Sunshine Coast. 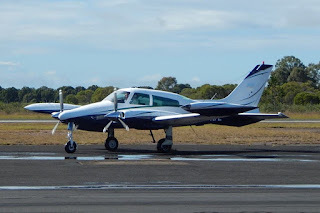 And while not calling into Rockhampton Airport at all, it was worth noting that on Saturday 26 May, Air Queensland Piper PA-31-350 Navajo Chieftain VH-XLB headed North from its Redcliffe base to Cairns via brief stops and / or airwork at Bundaberg and Mackay Airports. 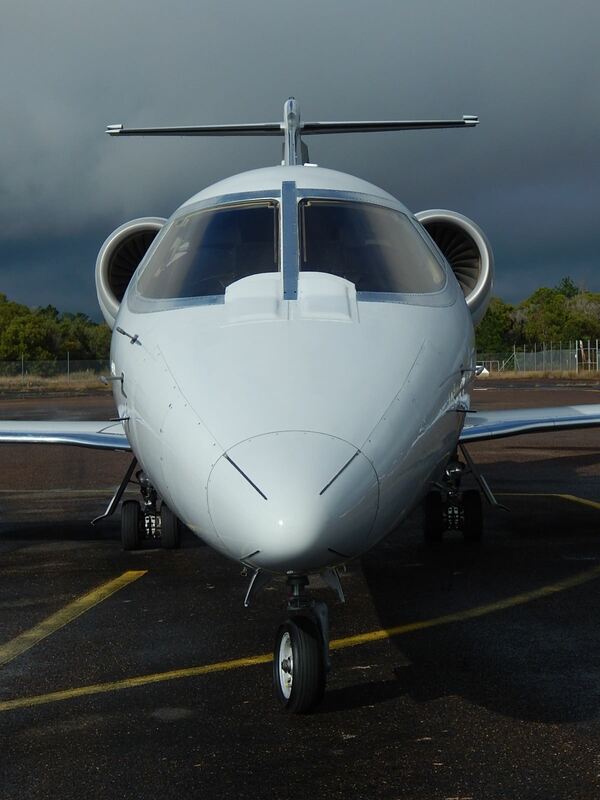 On Sunday 27 May, VH-XLB returned to Redcliffe from Cairns, again via Mackay and Bundaberg. 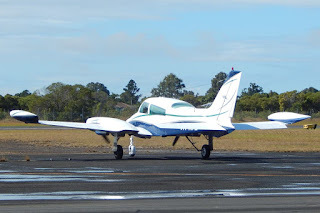 Also at Rockhampton Airport, also on Sunday 27 May, New Zealand-registered Pacific Aerospace (PAC) 750XL ZK-KDI was spotted visiting Rockhampton Airport. It arrived from the Gold Coast having having arrived there from Hamilton (New Zealand) via Ardmore, Kerikeri, Norfolk Island and Lord Howe Island over the previous couple of days. After taking on fuel, ZK-KDI continued further North to Cairns. 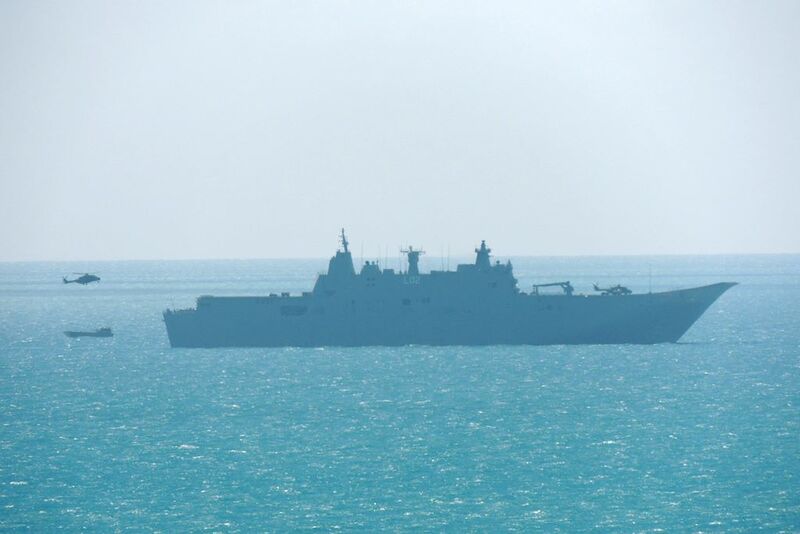 It is believed that ZK-KDI will be prepared in Cairns for delivery to the Papua New Guinea (PNG) Defence Force. Sincere thanks to local plane spotter Don W for taking the time to capture and send through these great photos! Royal Australian Air Force (RAAF) Lockheed C-130J-30 Hercules A97-441 Back at Rockhampton Airport Yet Again but as "Trojan 74"
Early on Sunday 27 May, Royal Australian Air Force (RAAF) Lockheed C-130J-30 Hercules transport aircraft A97-441 was noted arriving into Rockhampton Airport for third time in recent weeks but this time as "Trojan 74". 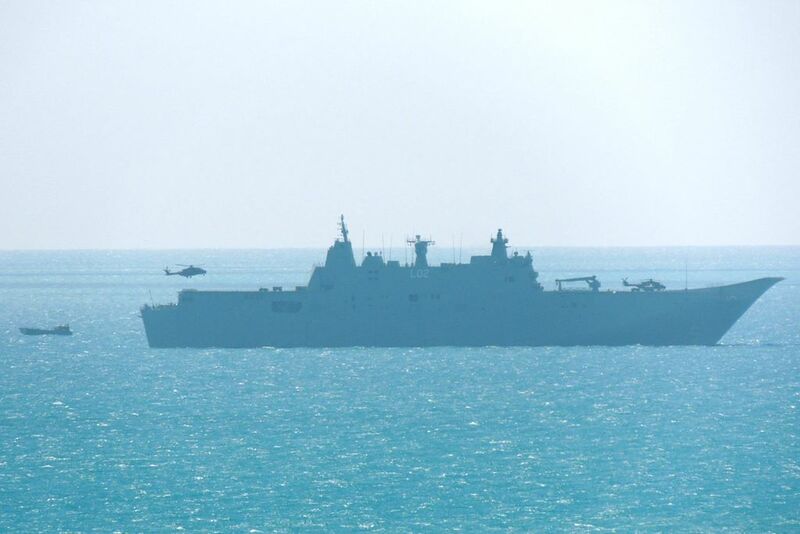 The visit of A97-441 is the latest visit by a RAAF aircraft in support of a land/sea joint military exercise which is currently underway in the nearby Shoalwater Bay Training Area (SWBTA). After seemingly collecting some personnel and equipment, A97-441 "Trojan 74" departed to RAAF Base Richmond. Meanwhile, it has been confirmed over the weekend that only two RAAF Pilatus PC-9/A aircraft remain based at Rockhampton Airport for the exercise in Shoalwater Bay with the third appearing to depart Rocky for good late last week. On Sunday 27 May, one of the PC-9s flying as "Raven 71" departed Rockhampton Airport for Shoalwater Bay. Later, the other PC-9 also departed for the Bay but as "Raven 72". Both later returned to Rockhampton Airport. On Sunday 27 May, Qantas Airways Boeing B737-800 VH-VZM made its first visit into Central Queensland days after it emerged from the paint-shop having been re-painted into the airline's new 'Silver-Roo' colour scheme - and a day after sister-ship VH-VXM did the same - see Blog post below. 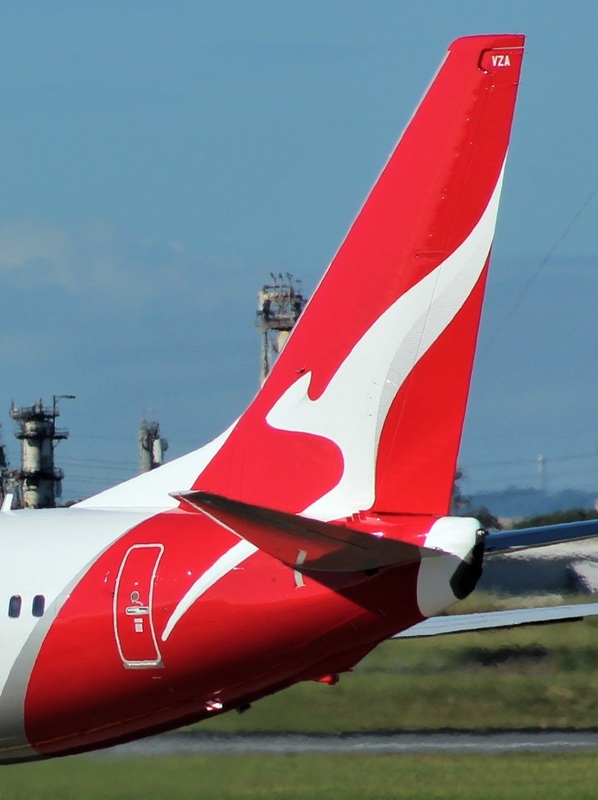 VH-VZM was noted arriving into Hamilton Island Airport from Sydney as QFA866 and marks the sixth time that the new and updated Qantas livery and kangaroo logo has appeared in CQ on a Qantas B737-800. As we have mentioned numerous times, several Qantas / QantasLink Dash-8-Q300 and Dash-8-Q400 turboprop aircraft have visited various CQ Airports many times wearing the new 'Silver-Roo' livery, which was introduced to coincide with the introduction the Boeing B787 Dreamliner into service with the airline late last year. Of interest, VH-VZM was re-painted Flying Colours facility at Townsville and only emegered from the paint-shop three days ago! 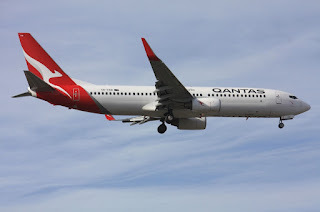 It joins several other B737-800s in the Qantas fleet which have had the new livery applied. Now, with as many as 18 of the current Qantas Boeing B737-800 fleet now adorned in the new 'Silver-Roo' livery, we hope to start to see a few more pop into CQ at Hamilton Island Airport over the coming weeks! 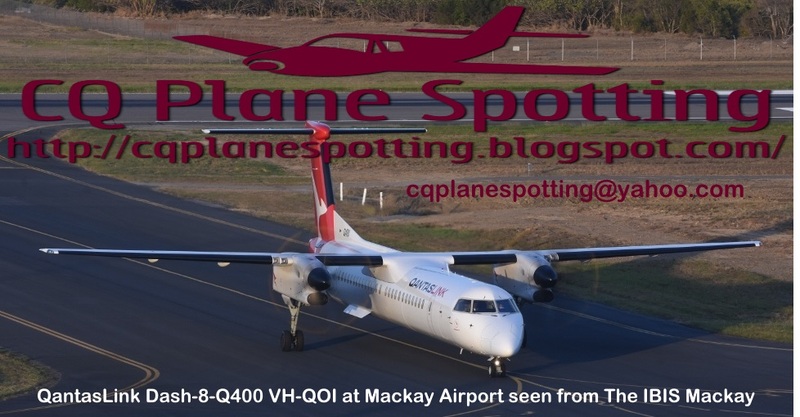 Machjet (Machjet International) Cessna 525A Citation CJ2 Bizjet VH-ZIY Pops into Mackay and Rockhampton Airports - UPDATED! Late on Saturday 26 May, Machjet (Machjet International) Cessna 525A Citation CJ2 bizjet VH-ZIY was noted arriving into Mackay Airport. It appeared to fly up from the Gold Coast. After a couple of hours on the ground, VH-ZIY was noted returning to the Gold Coast. It was interesting to note that VH-ZIY had earlier flown into the Gold Coast, returning from Townsville after arriving into the tropical North late on Friday. UPDATE! 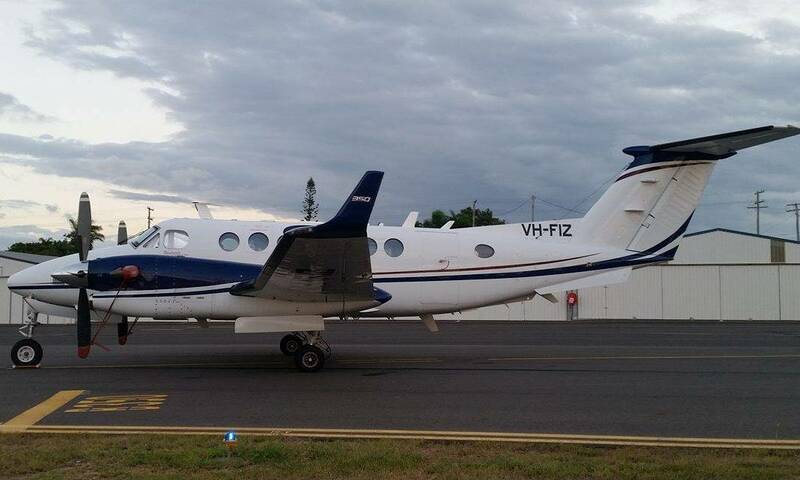 Late on Sunday 27 May, VH-ZIY made another late visit into CQ, this time calling into Rockhampton Airport again from the Gold Coast. It again looked to return to the Gold Coast after some time on the ground. On Saturday 26 May, Qantas Airways Boeing B737-800 VH-VXM finally made its first visit into Central Queensland after it had been re-painted into the airline's new 'Silver-Roo' colour scheme. In fact, VH-VXM was the first B737-800 to be re-painted almost a year ago in Singapore. VH-VXM was noted arriving into Hamilton Island Airport from Melbourne (Tullamarine) as QFA870 and marks the fifth time that the new and updated Qantas livery and kangaroo logo has appeared in CQ on a Qantas B737-800. Spotted during the latter part of this week outside their hangar at Mackay Airport was Heli-Aust Whitsundays' brand new Airbus Helicopters EC135 T3 VH-XUU. VH-XUU (s/n 1261) is a brand new 2018-model and literally has less than 10 hours on the motor. It was noted completing test flights around Mackay Airport on Friday 25 May. It was believed that on Saturday 26 May, VH-XUU was due to be flown across to Port Hedland in Western Australia where it is due to commence operating for Port Hedland Helicopters on marine pilot transfer and other flights. 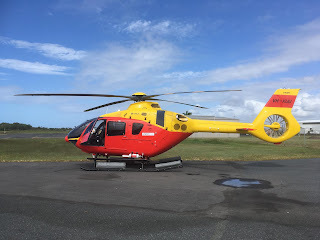 I presume the delivery and subsequent transfer of VH-XUU to Port Hedland is to replace fellow Heli-Aust Whitsundays Eurocopter EC135 P2+ VH-ZGA which sadly ditched into water as it approached a bulk-carrier ship, North-West of Port Hedland in March this year.